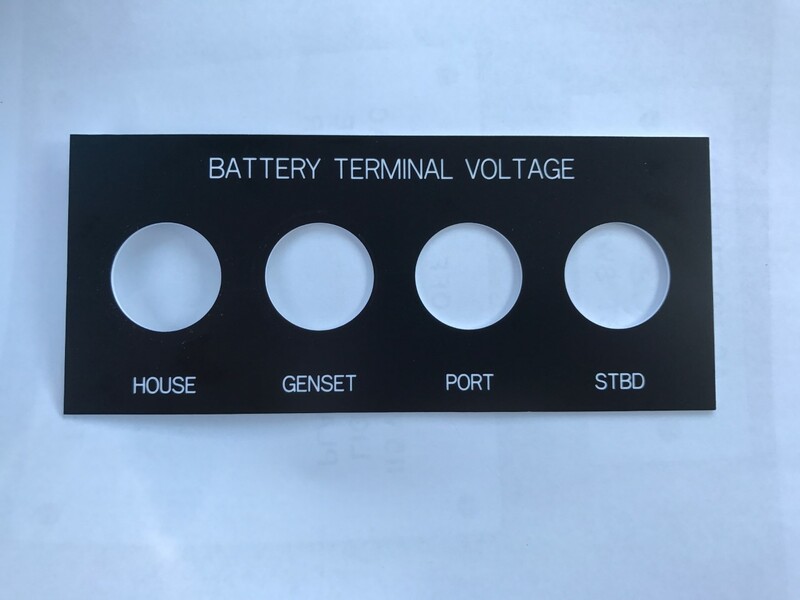 Battery terminal voltage by means of a digital voltmeter wired direct to the battery allows you to always “see” what is happening throughout your charging and discharging periods. Only then can you fully understand what is happening where it matters most, at the battery itself. And only then can you begin to get a full understanding in respects to things such as state-of-charge, system capability (are you keeping up with loads and not going backwards? ), voltage drops through cables, connectors, bus bars, ECM’s etc. These simple and affordable DVM’s will forever alleviate the need for engine room visits with the multi-meter test leads in hand and with a state-of-charge spreadsheet at hand you’ll always know how your battery’s are sitting. 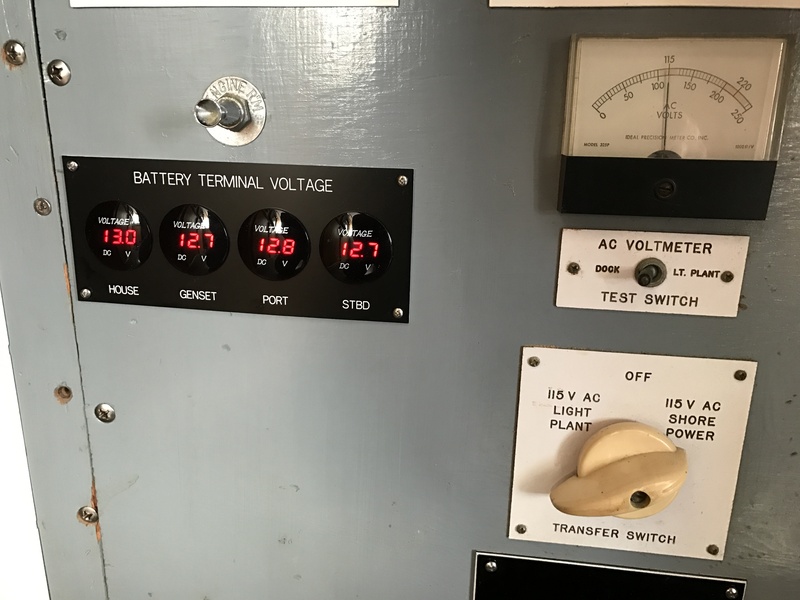 Being able to see and understand at all times takes away any and all guess work and gives you the needed info to better understand the working of your DC system. The gauges are of the spin-lock style. 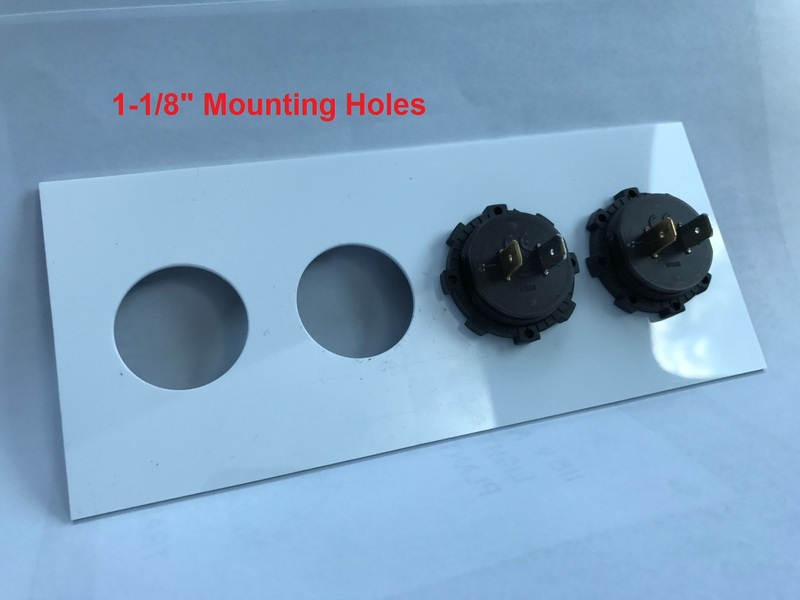 The threaded back is fairly shallow (good for tight spaces) so if you wish to use the spin-lock feature they will need to be mounted in a thin panel or face-plate. 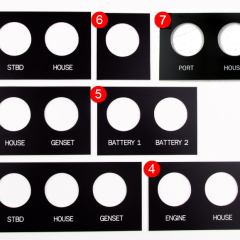 I elected to have a custom engraved face-plate made to enhance the install. If you wish to mount directly into a thicker substrate you will need to be creative as to making a snug “press-in” fit. For wiring I chose 18/2 tinned copper jacketed safety wire. 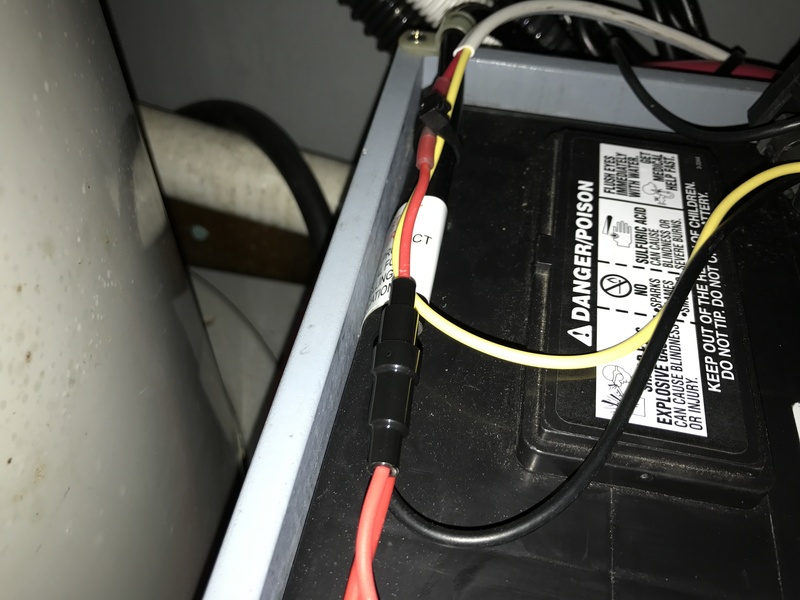 Safety wire simply means that the yellow wire is DC NEG because black is the standard for AC hot. 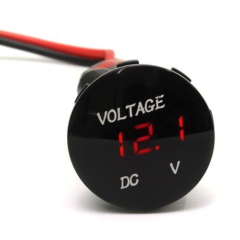 For reasons stated above, the wiring for each DVM must be a direct homerun back to the battery (+) and (-) posts. 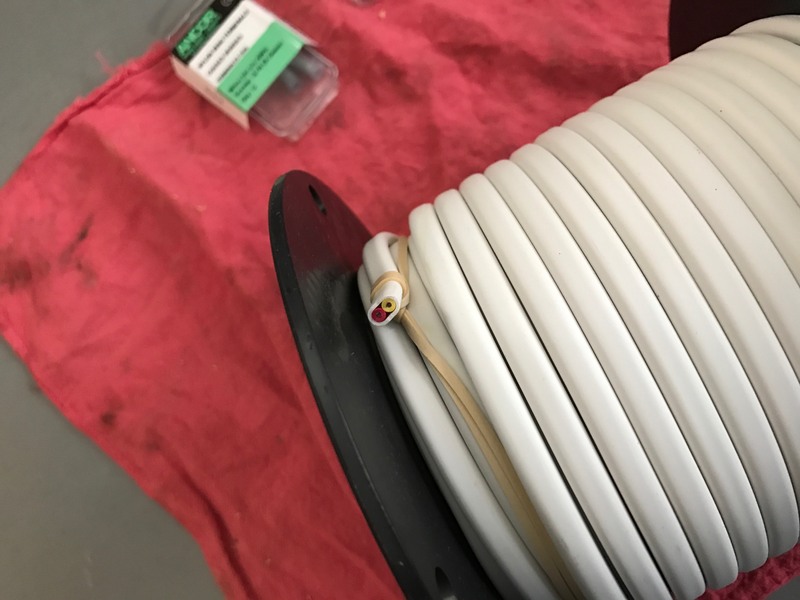 The only “in-between” is the small inline fuse holder. 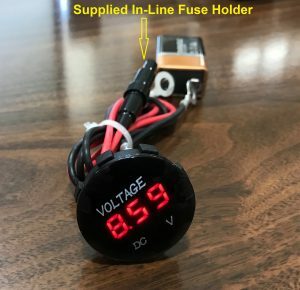 The fuse holder (with fuse) is supplied with the gauges we sell. 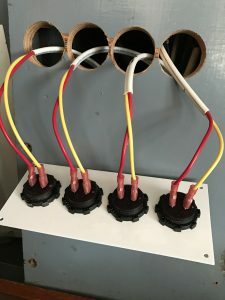 Replacement fuses are of the 5x20mm size with a ~1amp rating. 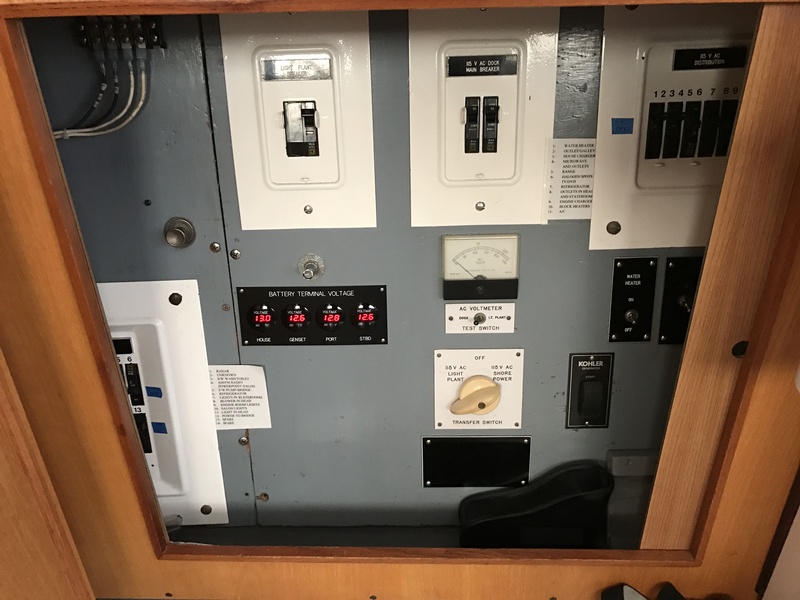 Install no switches – these should 7/24/365 as there is no current draw issue. 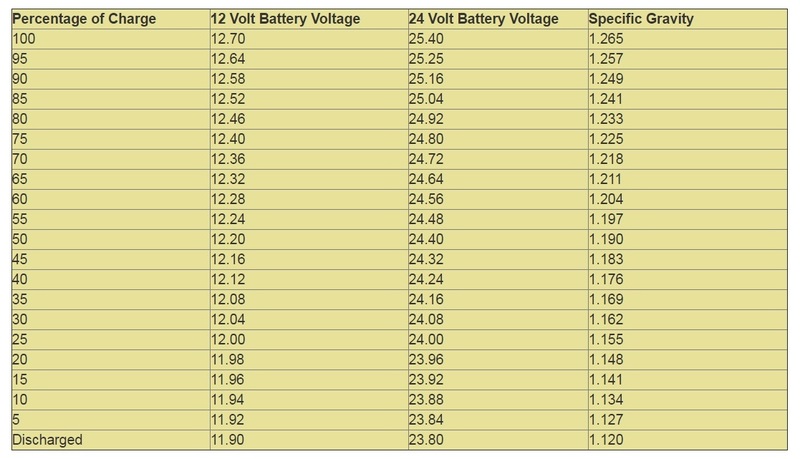 A disconnected battery would self-discharge faster than any effect of these DVM’s. Location of the DVM is key. At the helm would keep them visible underway, especially good to monitor that your house bank charge is being maintained or brought back up while you are motoring along at any given rpm.